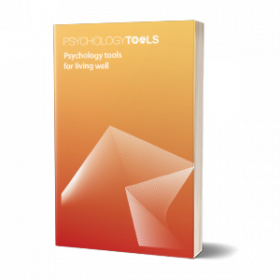 Visual analogue scales (VAS’s) can be used for subjective ratings of emotion, or other sensations such as pain. 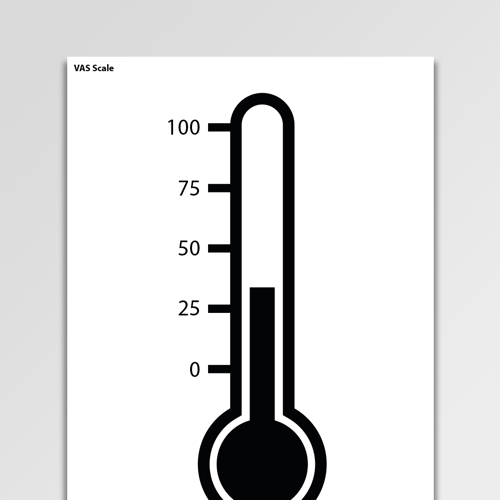 This is a handy VAS scale in the style of a thermometer which can be used for symptom rating. Visual analogue scales (VAS’s) can be used for subjective ratings of mood, emotion, distress, or other sensations such as pain. Clients simply rate the intensity of the sensation on a scale from 0 – 100, or on whatever scale has been agreed. 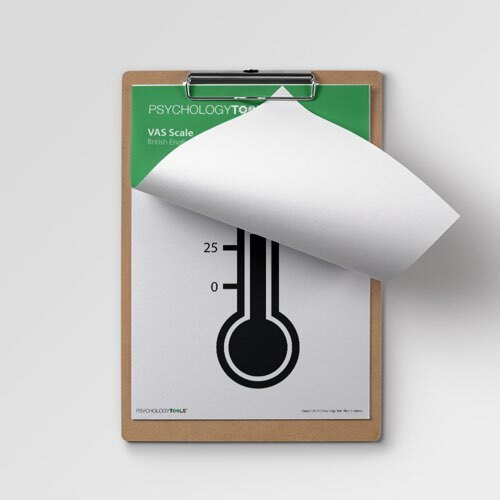 This is a handy VAS Scale in the style of a thermometer which can be used for symptom rating. The original version of this worksheet was submitted by Paul McQueen.